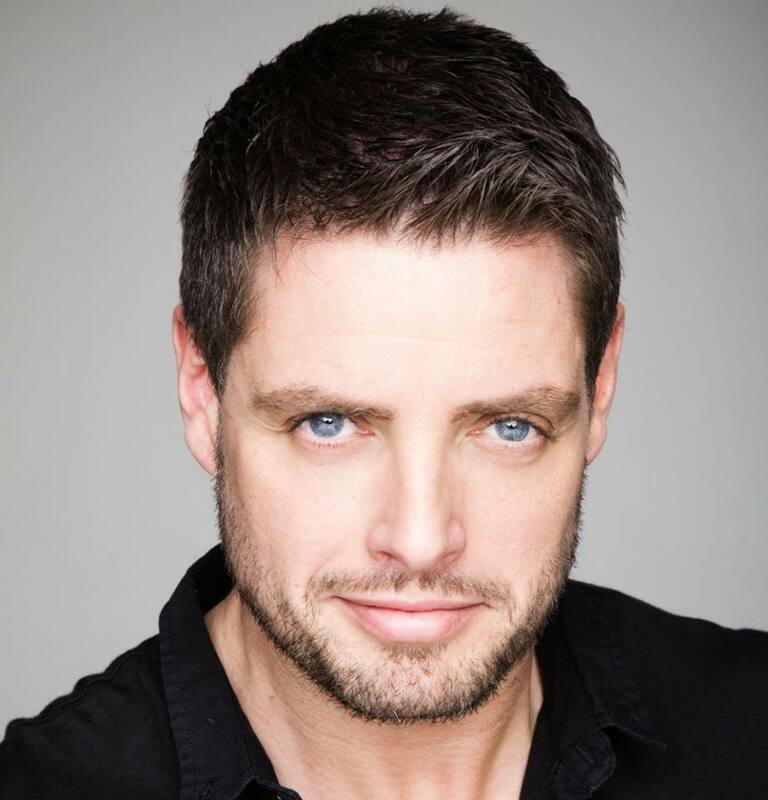 We are delighted to announce that ex-Boyzone and Coronation Street star, Keith Duffy, will be joining us for our 9th Annual Celebratory Night in Bulgaden Castle, Limerick, on Saturday 23rd January at 8pm. Year on year this has proved to be a great family night with music, entertainment, raffles and celebrity guests. Our door prize has just been confirmed and its two tickets to see Justin Bieber in Dublin this November. All door tickets will be entered into the draw, winner must be present on the night to claim the prize. 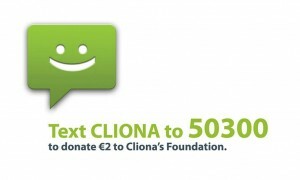 We hope you will join us in the celebrations, tickets available to pre-order, €10pp or €20 for a family. Ticket includes entry to the door raffle, plenty of entertainment and tasty refreshments.